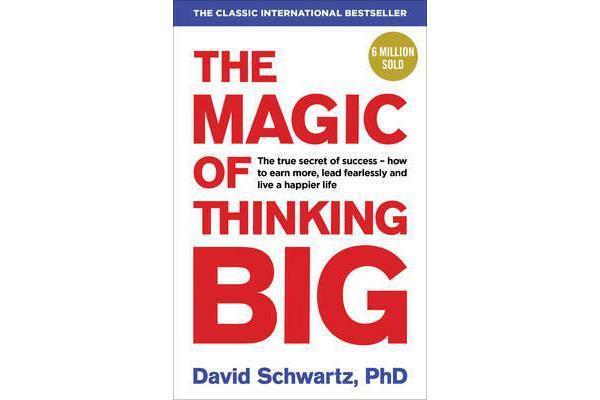 More than 6 million readers around the world have improved their lives by reading The Magic of Thinking Big. 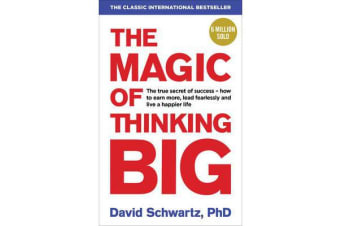 First published in 1959, David J Schwartz’s classic teachings are as powerful today as they were then. Practical, empowering and hugely engaging, this book will not only inspire you, it will give you the tools to change your life for the better – starting from now. His step-by-step approach will show you how to- – Defeat disbelief and the negative power it creates- Make your mind produce positive thoughts- Plan a concrete success-building programme- Do more and do it better by turning on your creative power- Capitalise on the power of NOWUpdated for the 21st century, this is your go-to guide to a better life, starting with the way you think.